Model NO. 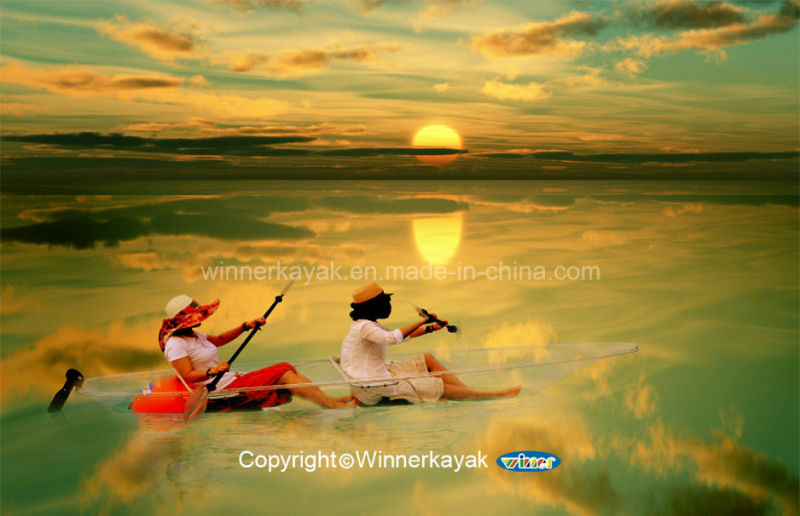 : VUE-1 Style: Tandem Kayak Inflatable: Not Inflatable Allowable Passenger: 2/10 Type: Rowing Boat Customized: Customized Engine Capacity: 0 Trademark: WINNER Origin: Ningbo, China Usage: Recreational Hull Material: Polycarbonate Fibre Color: Transparent Air Pump: Without Air Pump Length: 4-8m Engine: 0 What′s Special: 100% Transparent Specification: SGS HS Code: 8903990090 First and unique 100% transparent kayak in China produced by WINNER KAYAK company. Do you want to enjoy the absolutely stimulative experience? This would be the best choice! 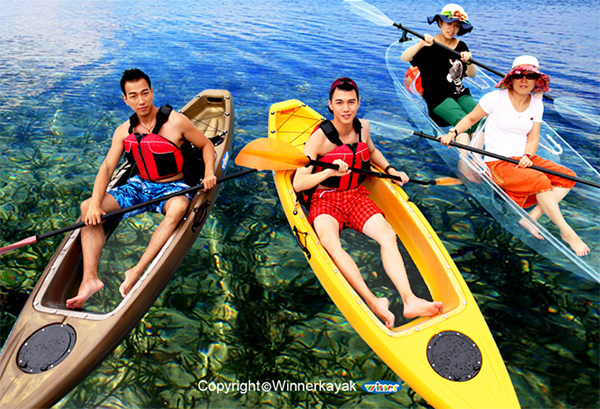 Contact us if you need more details on 100% Transparent Kayak. 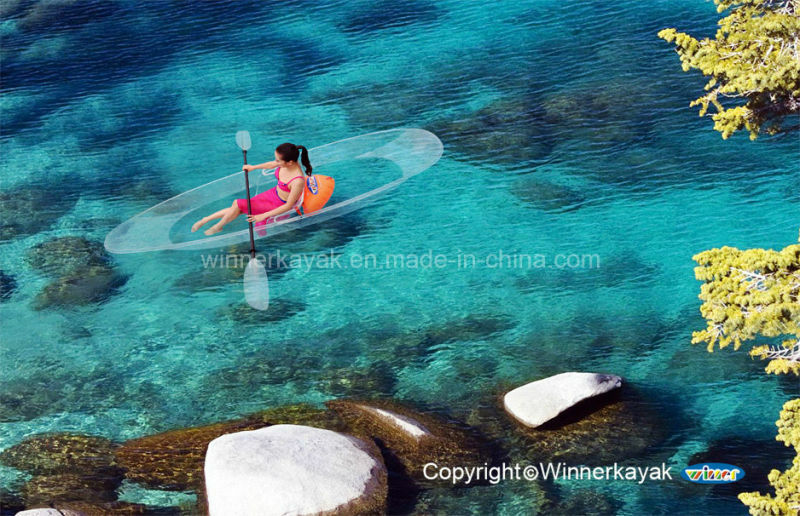 We are ready to answer your questions on packaging, logistics, certification or any other aspects about Double Transparent Kayak、Sit on Top Clearkayak. If these products fail to match your need, please contact us and we would like to provide relevant information.